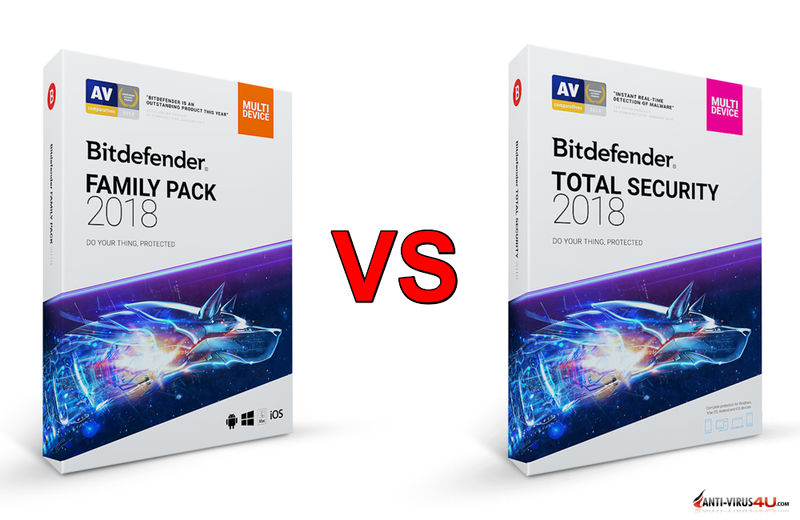 I'm asked one question most often: What's the difference between Bitdefender Total Security Multi-Device and Bitdefender Family Pack (Bitdefender Total Security Multi-Device vs Bitdefender Family Pack). 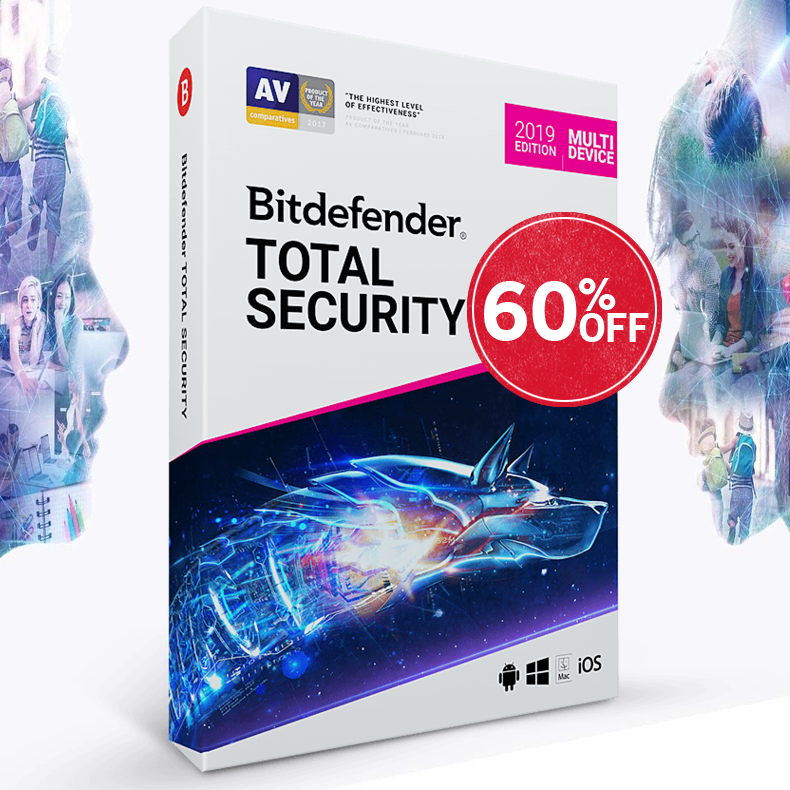 Basically, it's the same product with the same level of protection, combination of Bitdefender Total Security for Windows, Bitdefender Antivirus for Mac and premium version of Bitdefender Mobile Security. Now let's look closely: Bitdefender Total Security Multi-Device covers 5 or 10 devices, PCs, Macs, Android phones and tables, but Bitdefender Family Pack covers unlimited number of devices. Yes, you read that correctly! Unlimited number of devices. 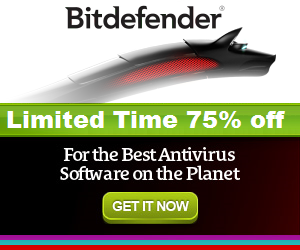 With the number of devices in households on the rise, Bitdefender Family Pack could be the right decision. Most people use three or more devices, for example desktop, laptop or tablet, and smart phone. Make sure the product you choose is worth the price you pay, and try it before you buy it.